Hedgehogs stir, birdsong fills the air, daffodils bloom and goslings are born. Spring breathes new life into our parks, so plan a visit to boost your step count and witness nature at its very best.This season, we have an array of activities to suit all tastes from guided tree walks and a historical exhibition, to free activities for the kids during the Easter Break. 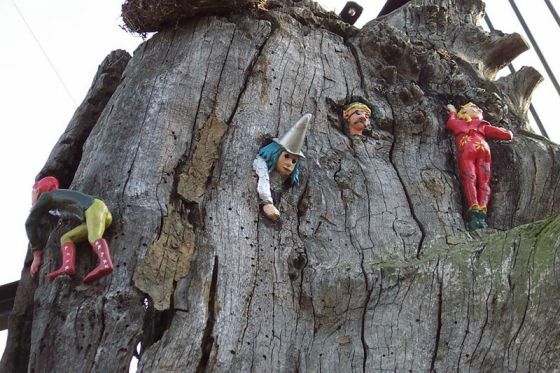 Learn about the folklore and myths that surround trees with our resident arboriculturalist Greg Packman. In this walk-through Kensington Gardens, discover why oaks were symbols of the gods; how rowan trees provided protection from malevolent forces, and which variety, above all, symbolised renewal and purification. 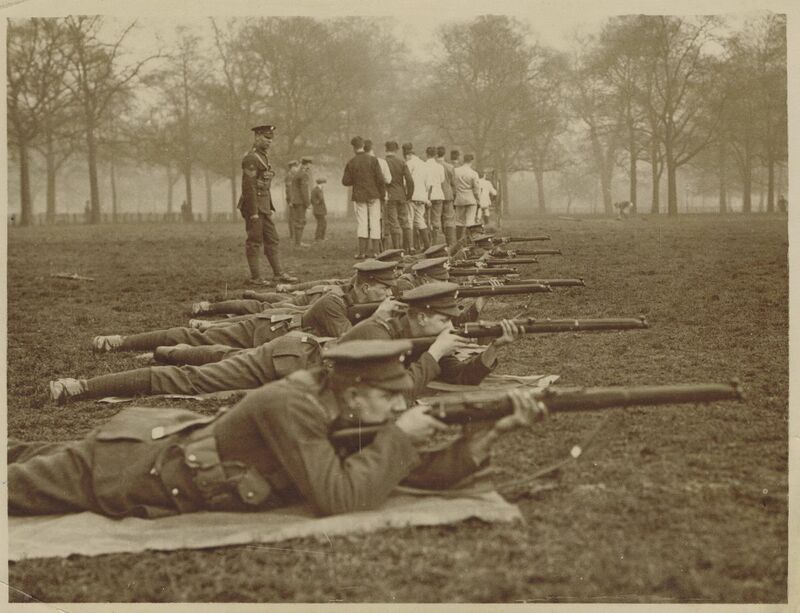 To mark this year’s centenary of the signing of the Treaty of Versailles in June 1919, an exhibition called ‘From the WW1 battlefields and into the peace’ will look at how both The Royal Parks and the Royal Hospital Chelsea supported the wartime effort - and marked peacetime. The exhibition will feature rarely-seen photos and artefacts, and will invite visitors to dive into the fascinating stories of the past. This includes the construction of a giant post office in The Regent’s Park to deliver letters to troops on the Western Front and the growing of crops across the parks to support the national food shortage. 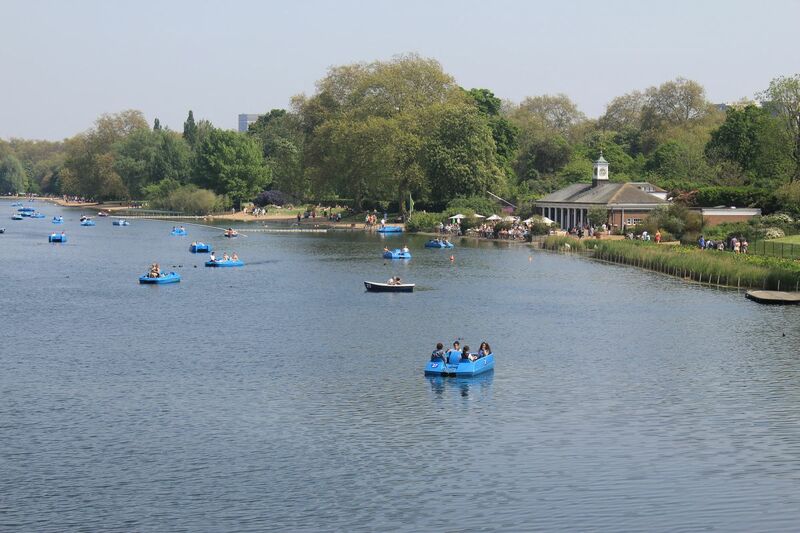 Hire a rowing boat or a pedalo and glide through the picturesque surroundings of Greenwich Park, Hyde Park or The Regent's Park. In Hyde Park, jump on the sun powered 'Solarshuttle' which will take you from the boathouse to the Diana, Princess of Wales Memorial Fountain. When: Dates vary, check locally with parks. Want to volunteer but struggle to fit it in around the nine to five? Then our twilight gardening sessions are for you. 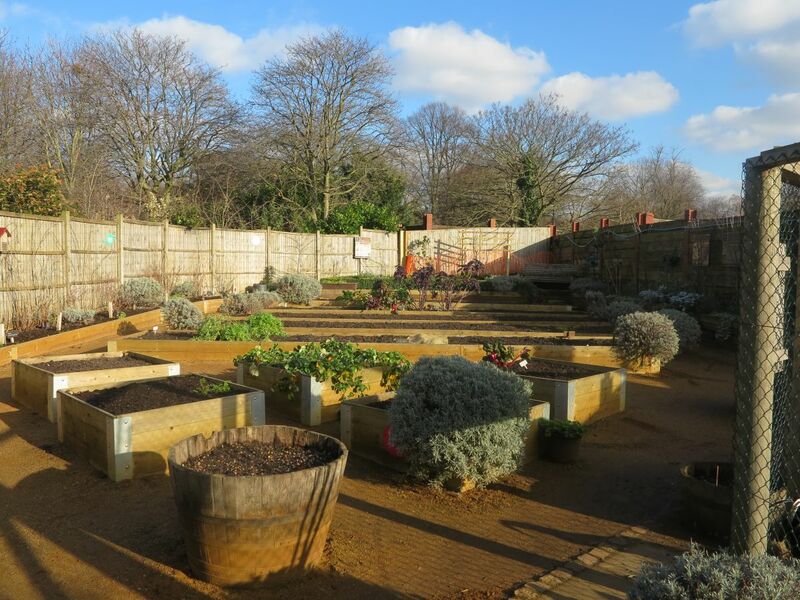 Discover how to grow everything from pumpkins and potatoes, to peas and beans, in our volunteer-run allotment in Kensington Gardens. Duties will include planting, watering and harvesting an array of vegetables and fruits. When: First Monday of the month, 6-7.30pm. This Easter, our learning team will be hosting free Discovery Days in the LookOut Discovery Centre in Hyde Park. First up is the Marvellous Mammals session on 10 and 11 April. Learn about the secret lives of The Regent’s Park hedgehogs and search for mammal tracks in our gardens. ‘Spring to life’ the following week (17 and 18 April) with activities that will include a nature trail, pond dipping and arts and crafts. Further afield in Bushy Park (9 April) and Richmond Park (16 April) , the Mission: Invertebrate team will be on hand to help children uncover the fascinating world of invertebrates, from bees and beetles to snails and spiders. 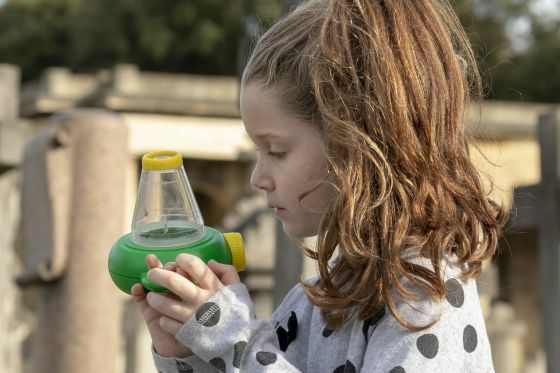 Join a bug hunt and explore insect habitats, learn fascinating critter facts during interactive story-telling and make bug-inspired crafts to take home. 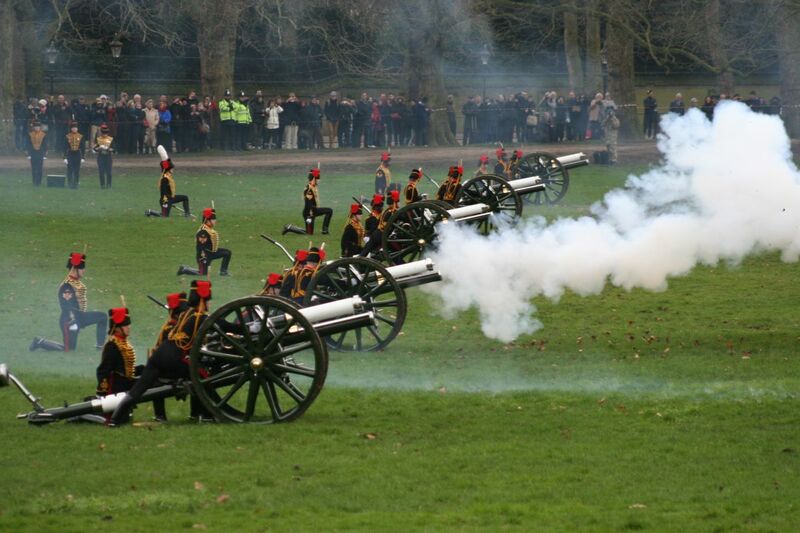 Royal gun salutes mark special royal occasions and, in London, salutes are fired in either Hyde Park or Green Park by the King's Troop Royal Horse Artillery, and at The Tower of London by the Honourable Artillery Company. The Queen celebrates her 93rd birthday on 21 April and this year the firing of the canons will take place the following day, Monday 22 April, in Hyde Park and the Tower of London. Please be aware that due to noise levels, dogs should be kept well away. 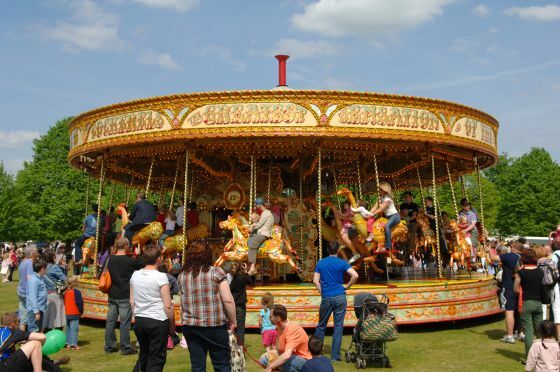 Come over to our tent near the Greenwich Park bandstand to take part in animal mask making and arts and crafts – with an Easter theme. 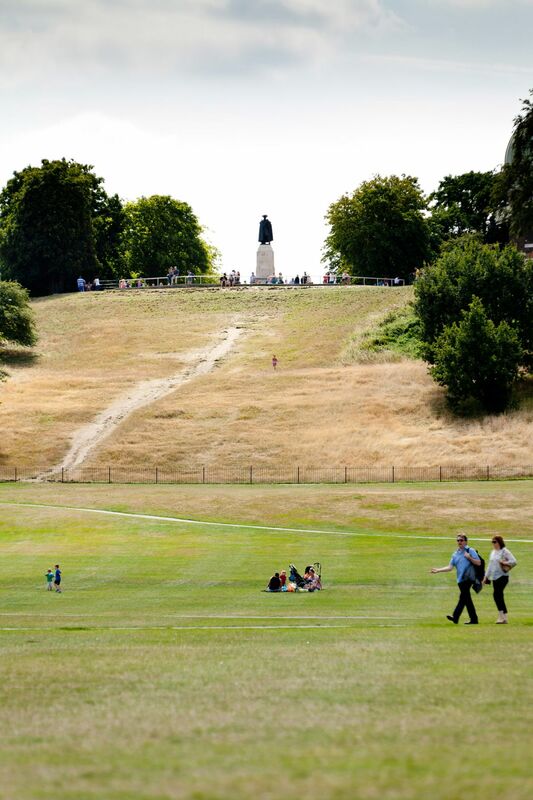 Transform your youngsters into chicks and bunnies at this free drop-in activity, and when you're finished, pop next door to find out more about ‘Greenwich Park Revealed’, a multi-million-pound project to restore the park’s natural heritage and fund a new learning centre. When: 11 and 14 April, 10am-4pm. 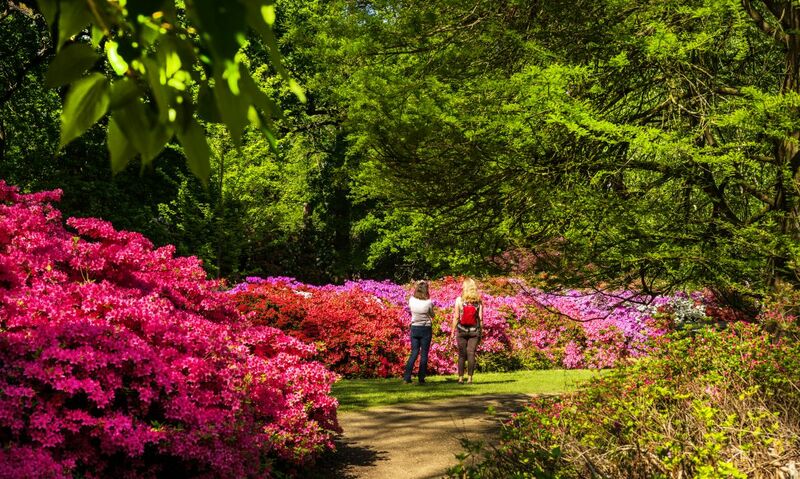 In spring, expect a kaleidoscope of colour in Isabella Plantation, as bluebells carpet the floor and evergreen azaleas and rhododendrons put on a bewitching display of vivid pinks, purples and reds. The best time to see the azaleas and rhododendrons in full bloom is the end of April and start of May. When visiting London's eight Royal Parks you may notice it's spring by the sight of leaves returning to the trees or the colours of the flowers in bloom, but close your eyes and you may hear spring in the form of woodpeckers drumming, nuthatches calling or chiff chaffs singing. The best time to hear birds singing is at sunrise when they sing more frequently, vigorously and loudly. 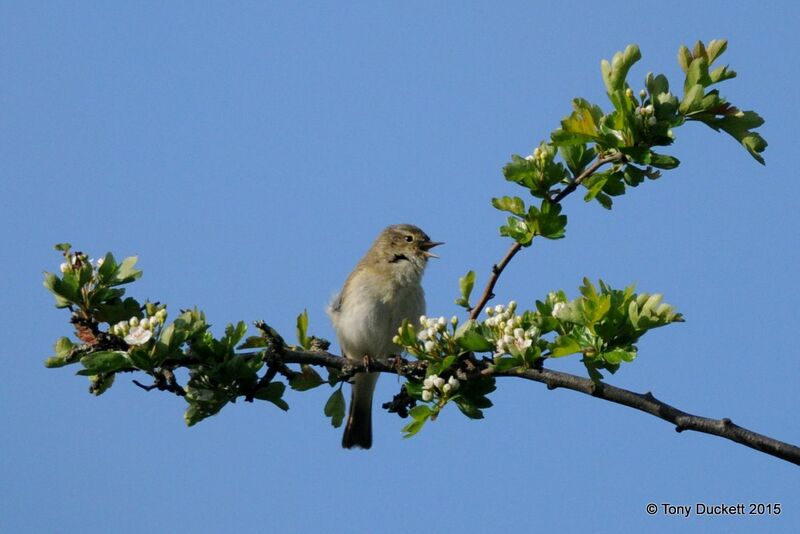 Referred to as a dawn chorus, male birds sing to attract a mate or warn other males from their territory. At sunrise, join our Learning Team for a guided walk through Hyde Park’s more wooded area to hear the dawn chorus to full effect. With its roots in Victorian times, Chestnut Sunday is an annual celebration of the blossom on the horse chestnut trees in Bushy Park. Where: Starts at Chestnut Avenue in Bushy Park.